Egyptian gold & silver cartouche & jewellery, Animal Art, Pet and People Portraits by Charmaine Quinn, Artist of the Riverland of South Australia. 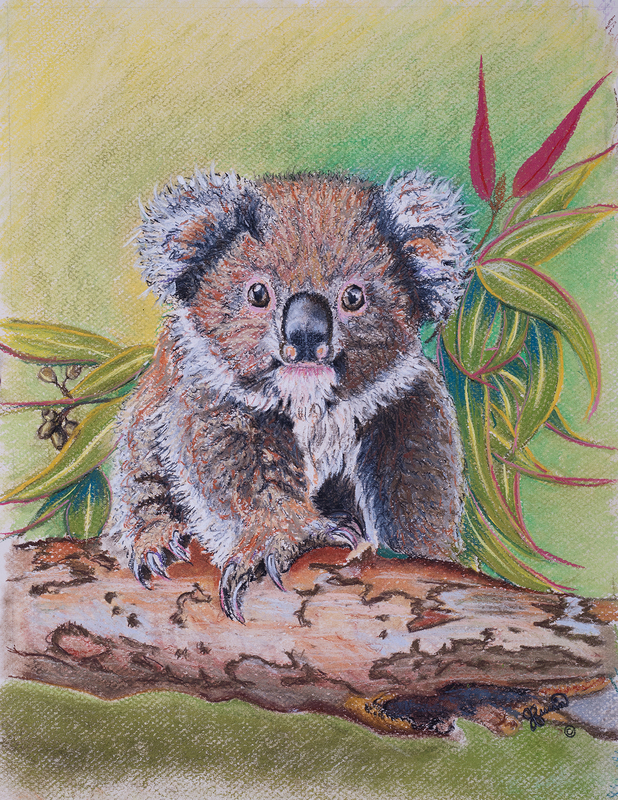 Based in Australia, specialising in Authentic Handcrafted art and products. We do hope you enjoy your time here. 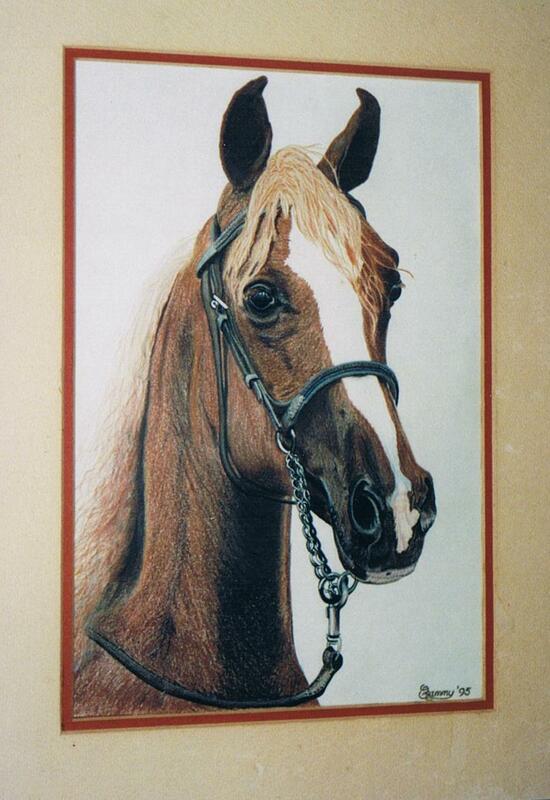 Charmaine's Animal Art, Animal and people Portraits are sure to please your eye. 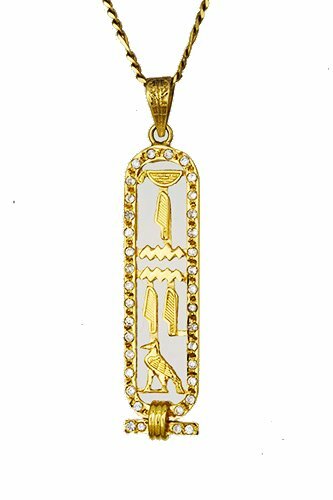 Our Egyptian Jewellery Collection is created using the skills handed down through 7000 years of the Civilisation of Egypt. Egypt being one of the great ancient countries spoken and written about since the dawn of time. 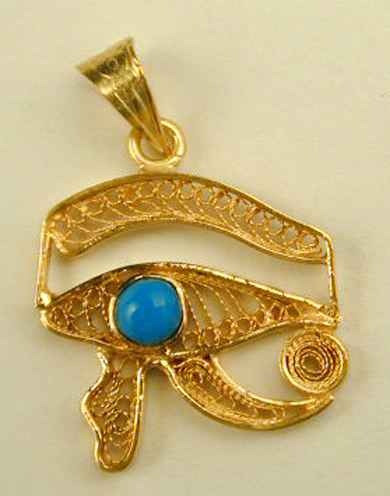 Our Egyptian Jewellery items all have Egyptian Hallmark stamp this will only be found on Genuine Authentic Egyptian made Jewellery out of Egypt. All items here at Sea Gypsy Online are all Authentic handmade, Handcrafted items. We ONLY have authenticated hand-crafted Art items of the highest quality. Our two most popular jewellery categories, full listings can be found in the left column. 'The Stepped Pyramid' of Djoser (or Zoser) who ruled Egypt for 19 years. Built during the 3rd Dynasty (2700 BC) and located in the Saqqara Necropolis (Cemetary of Saqqara) Approximately 30 kilometres South of Cairo.